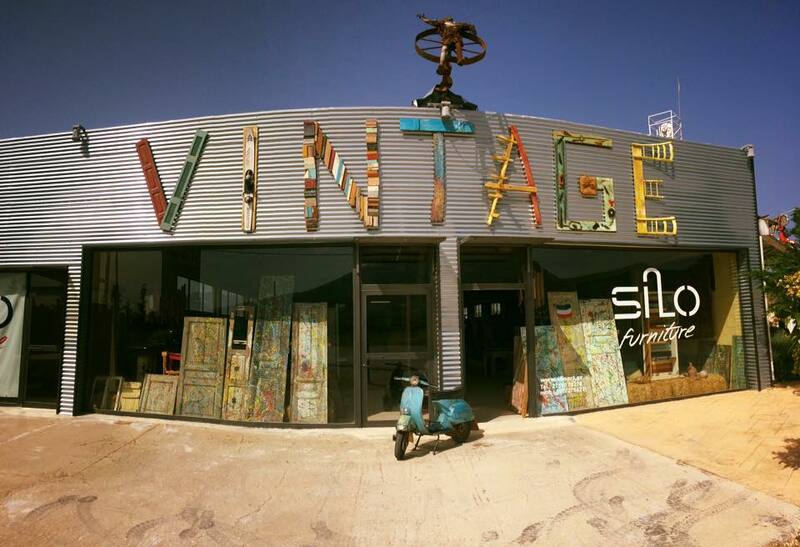 We are pleased to announce that the Silo Art Factory grows! 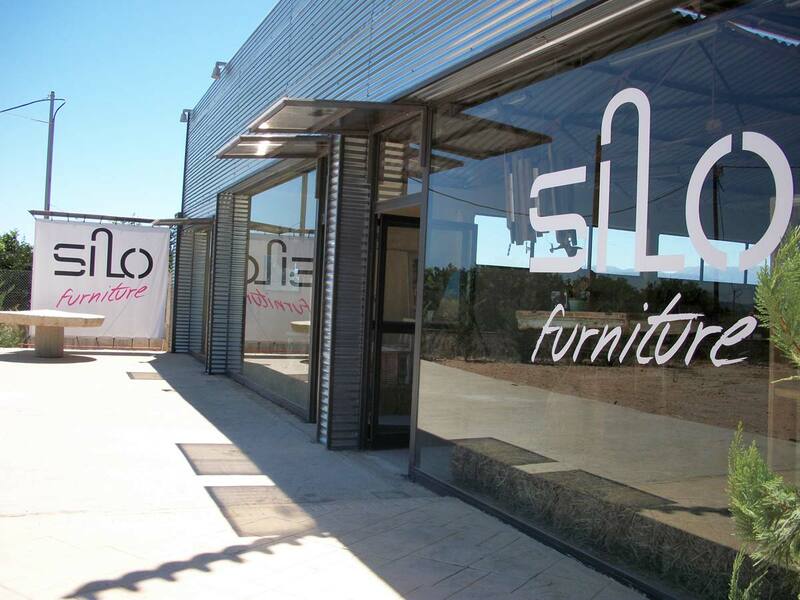 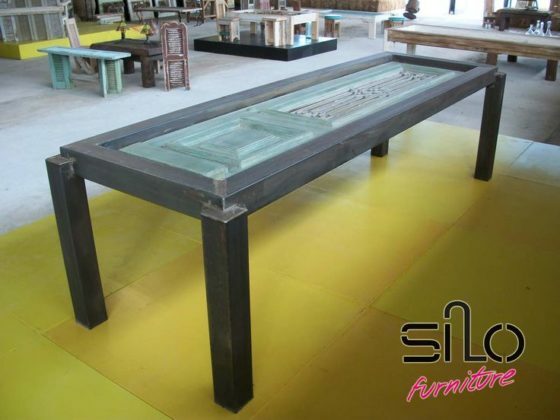 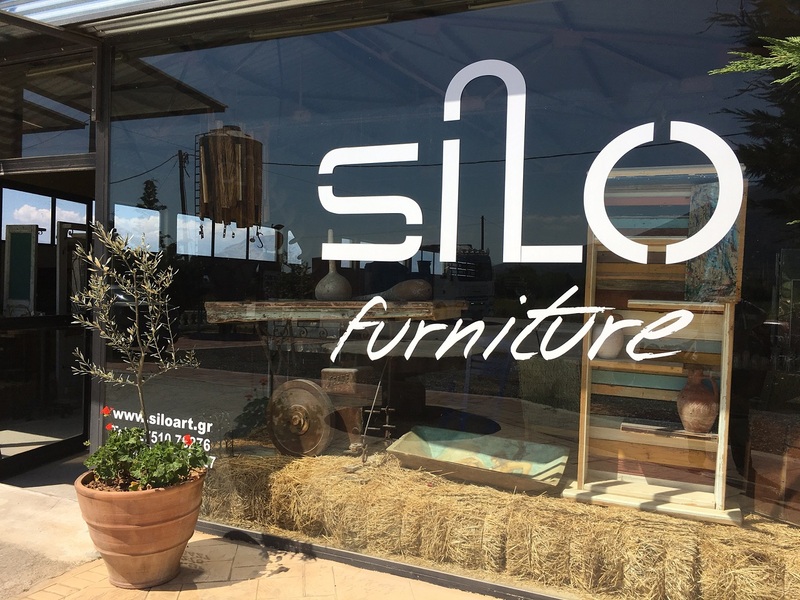 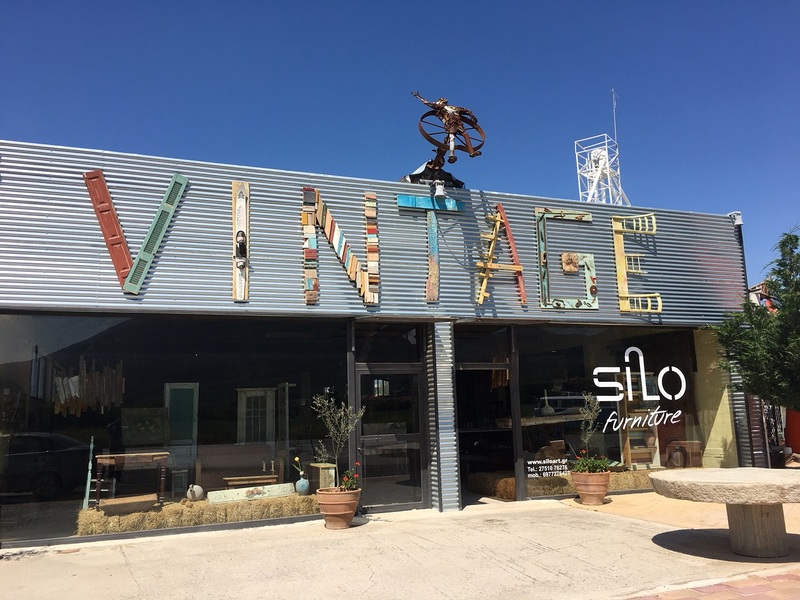 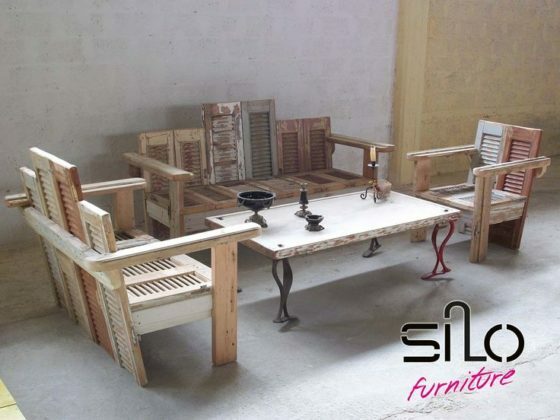 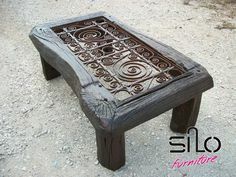 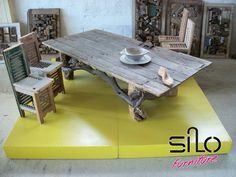 So, on our store at Mycenae, operates the Silo Furniture exhibition. 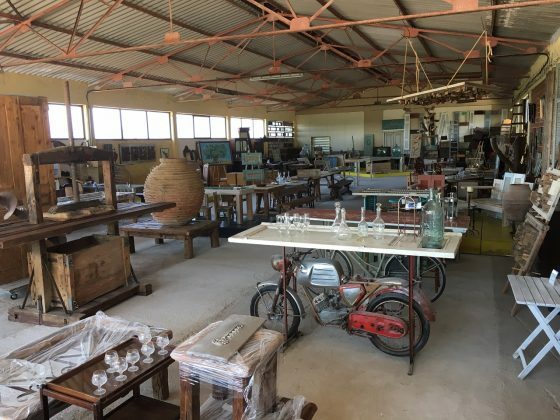 In our new exhibition you will find a wide variety of unique furniture that are works of art and are made from recyclable materials (old pieces of wood or metal), reclaim architectural salvagees, antiques, architectural antiques giving the message of environmental protection. We buy, sell and reclaim architectural salvage, antiques, architectural antiques, art nouveau, reclaimed wood, art deco, barn wood, antique doors, backbars. 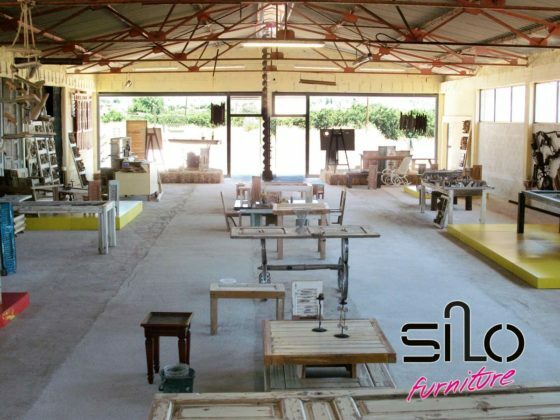 Stelios D. Maragkos, artist and creator of Silo Art Factory, does not hide his great satisfaction for the event. 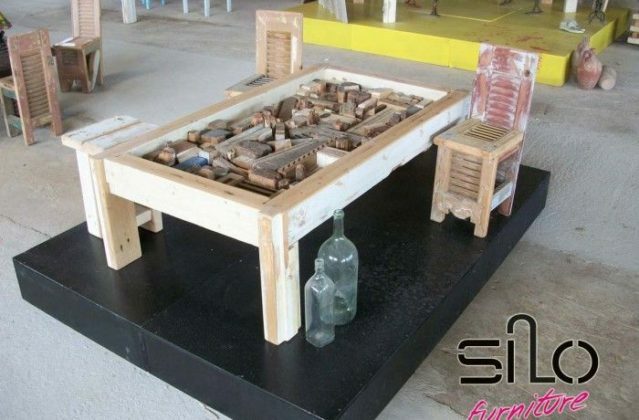 Loves creating and wants to contribute with all his forces in economic and cultural upgrading. In the Gallery below you can admire some of the furniture. 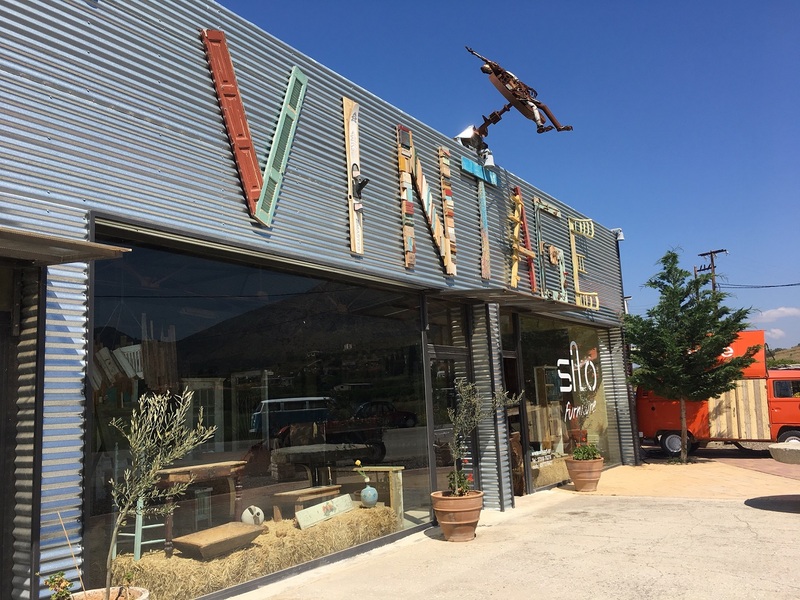 If you want to see them up close, we wait for you at the premises of Silo Art Factory at Mycenae. 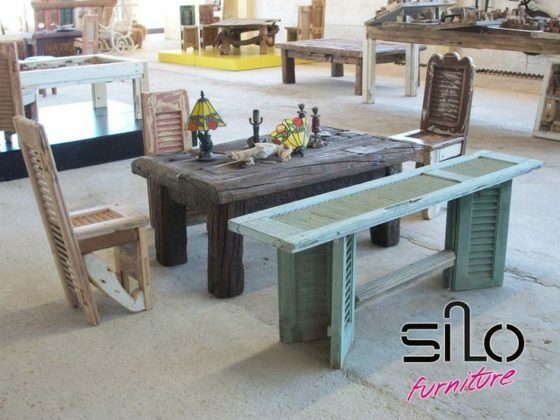 Also you can visit our online store and our special antiques store.